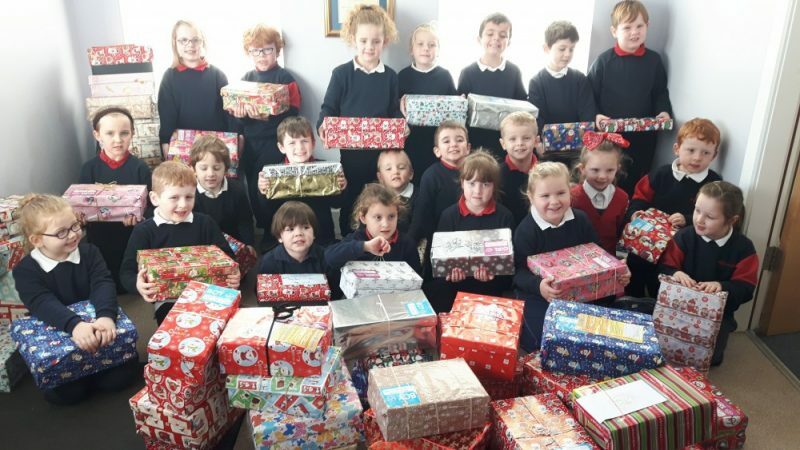 63 shoe-boxes were donated this year, they will be delivered right into a child’s hands – in hospitals, schools, shelters, churches, orphanages, community centres, mountain villages and family homes in Eastern Europe and former Soviet Union and Africa. 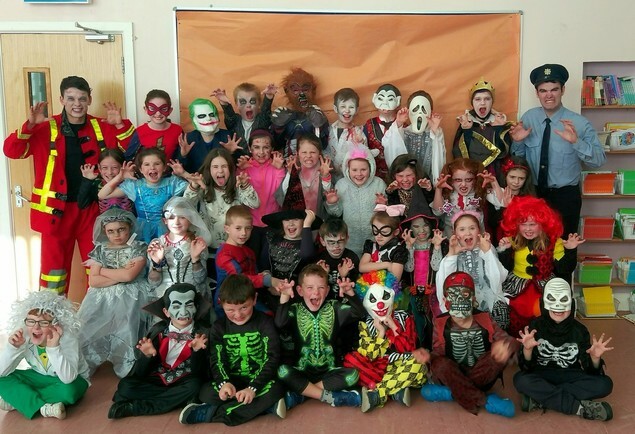 Thank you to all who supported our Halloween fundraiser. We raised €175 for Temple Street Hospital.